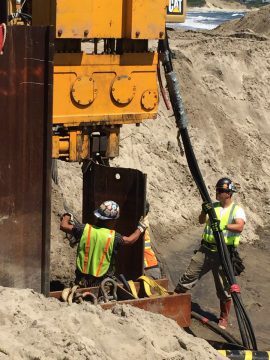 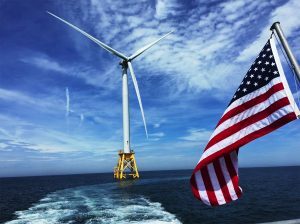 ABS Group has issued a Verification Certificate to the Rhode Island Coastal Resources Management Council (CRMC) supporting the reliable operation of the the Block Island Wind Farm, the first commercial wind farm in U.S. waters. 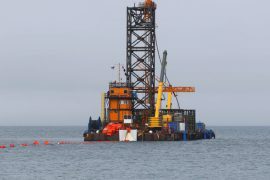 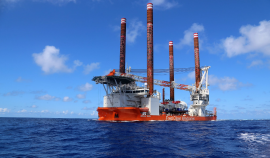 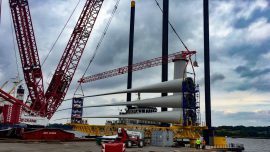 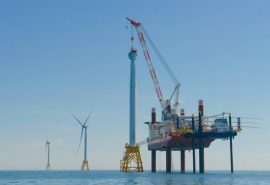 Deepwater Wind used a construction management platform provided by Aconex Limited to connect remote teams and manage project information during the design and construction of the 30MW Block Island wind farm, the first offshore wind farm in the U.S.
Deepwater Wind, the developer of the first offshore wind farm in the US, reported on 16 March that its Block Island Wind Farm had shown strong performance during the winter storm Stella, which hit the northeast of the US earlier this week. 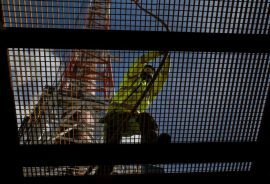 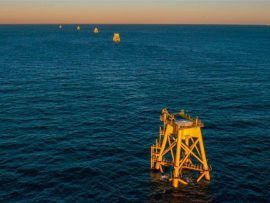 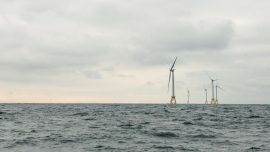 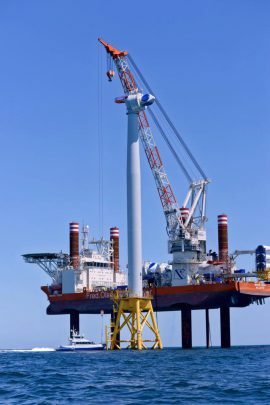 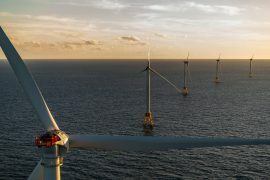 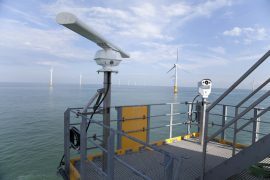 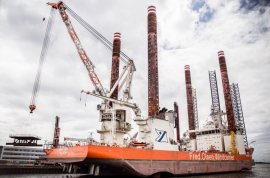 Block Island Offshore Wind Farm, the first offshore wind farm constructed in the United States, will utilise DHI’s newly-developed multi-sensor bird detection system (MUSE). 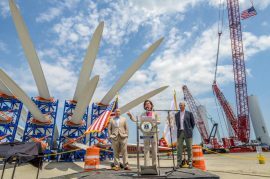 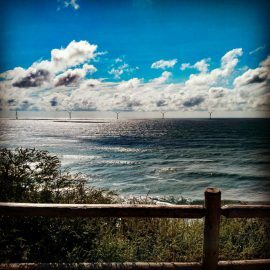 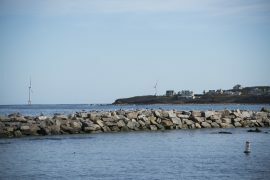 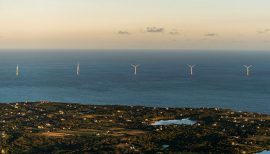 The U.S. Bureau of Ocean Energy Management (BOEM) has contracted the University of Rhode Island (URI) to document the effects of the Block Island Wind Farm, the nation’s first offshore wind farm, on recreation and tourism in Rhode Island.